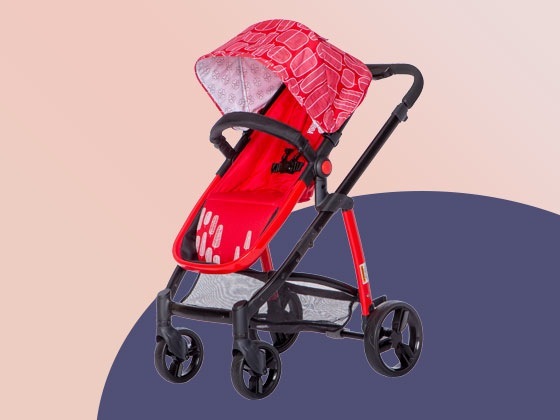 Take a stroll with the perfect stroller, a Mia Moda Marisa 3-in-1 Stroller worth almost $250! The prize consists of Win a Mia Moda 3-in-1 Baby Stroller!. The approximate retail value of the prize is $249.99. HINT: You can actually get up to NINE entries a day, see the rules for details. and you can ENTER DAILY to win.